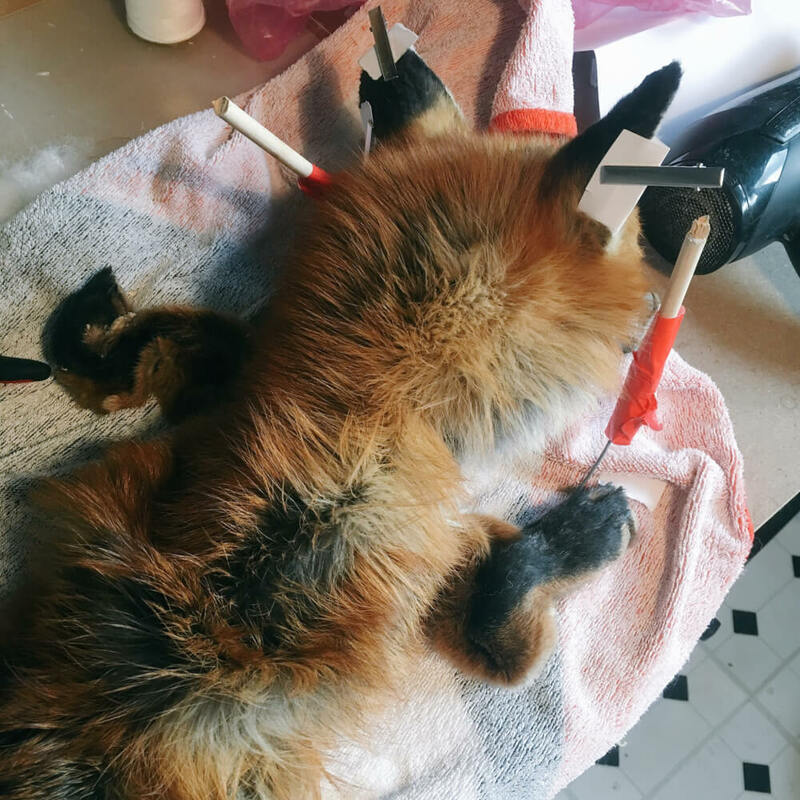 I’m currently working on a soft mount taxidermy fox for a customer. 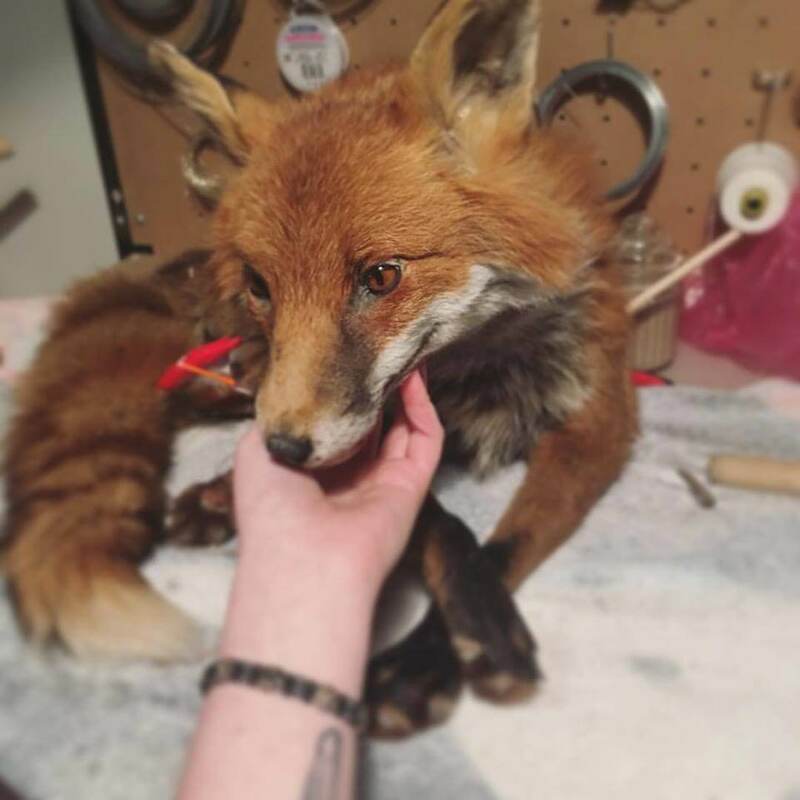 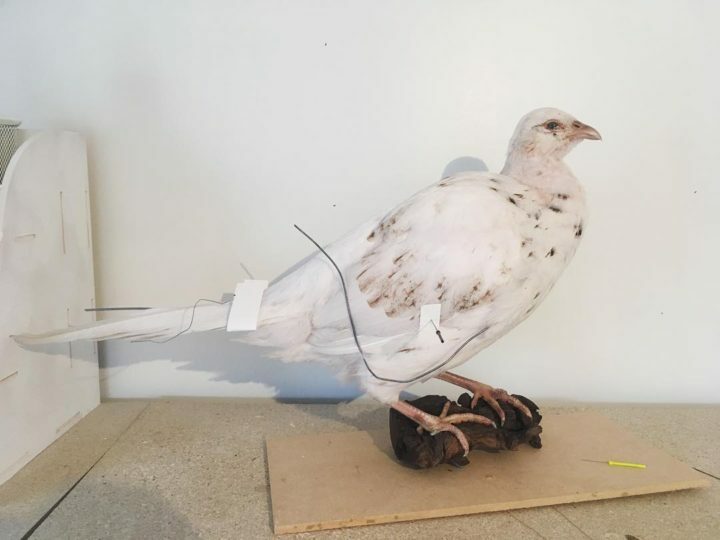 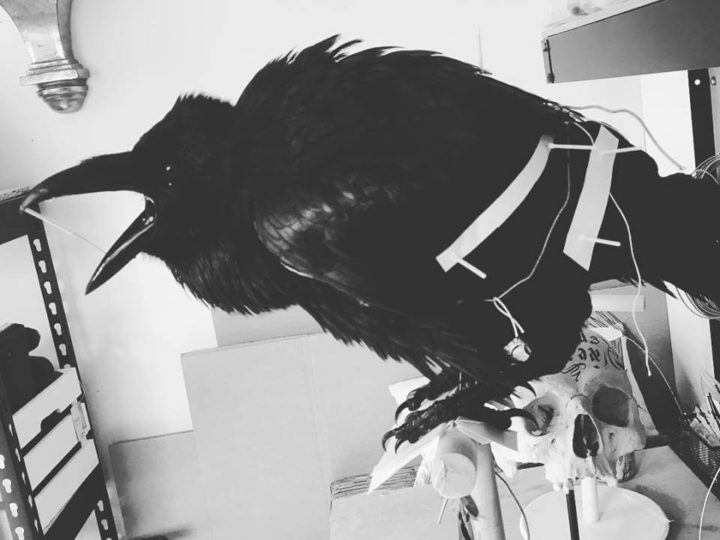 A ‘Soft Mount’ is a process where the head of the animal is traditionally mounted, but instead of mounting the skin to a crafted form, the skin is treated, tanned and broken so it’s flexible, armature is made and teddybear like material is used to fill the skin, making the fox flexible, posable and cuddly! 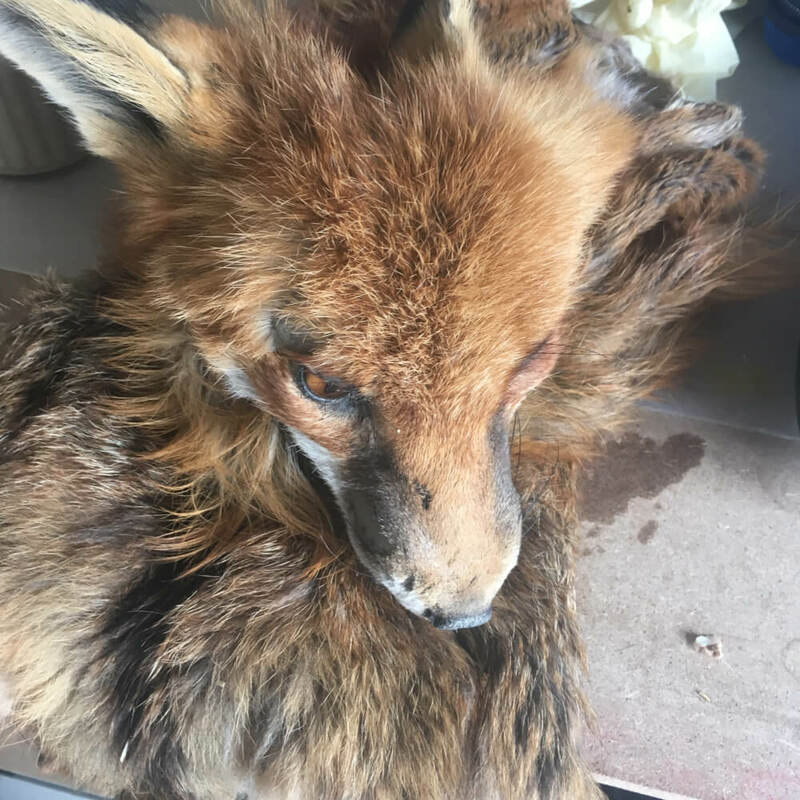 As he is a roadkill fox, he has some damage to his face that I am going to have to repair, but over all he is in fantastic condition and has the most luxurious, fluffy winter coat on him! 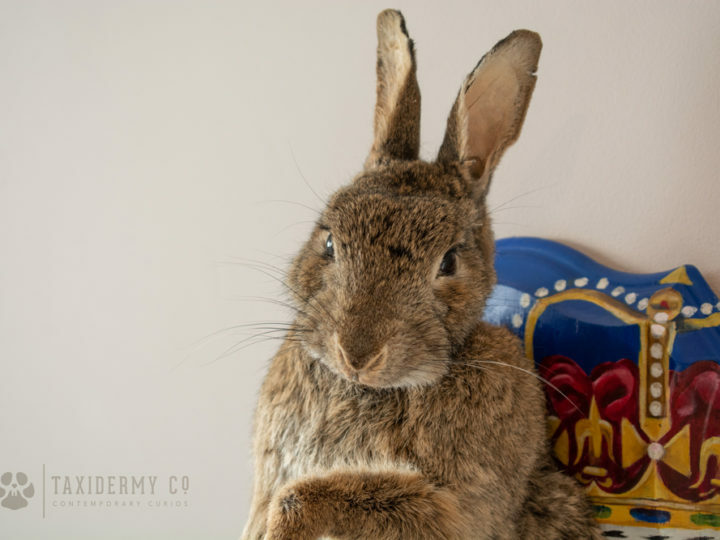 I have some work to do on him yet but I will be sure to post finished pictures of him soon.